You will need to disable EMS emulation in DOSBox to get the demo working. Open dosbox.conf, find the line ems=true and change it to ems=false. 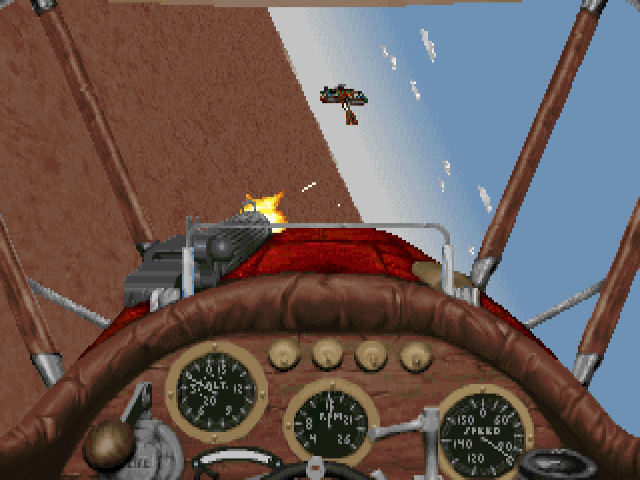 No missiles, no radar - not even a radio - just a canvas covered plane, a machine gun and your wits. 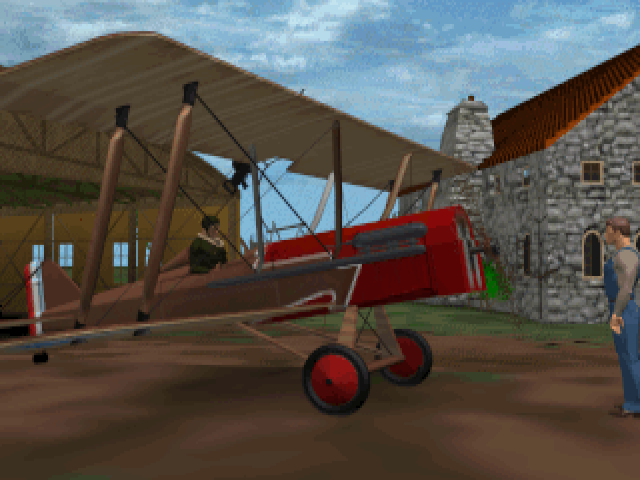 Our realistic story takes you through the last half of the first World War - you learn to fly and master different planes (such as the Sopwith Pup, S.E.5a, Sopwith Camel and SPAD XIII, and even the German Fokker Dr. I) as they become available. You must discover the strengths and weaknesses of each plane, as well as those of the enemy. 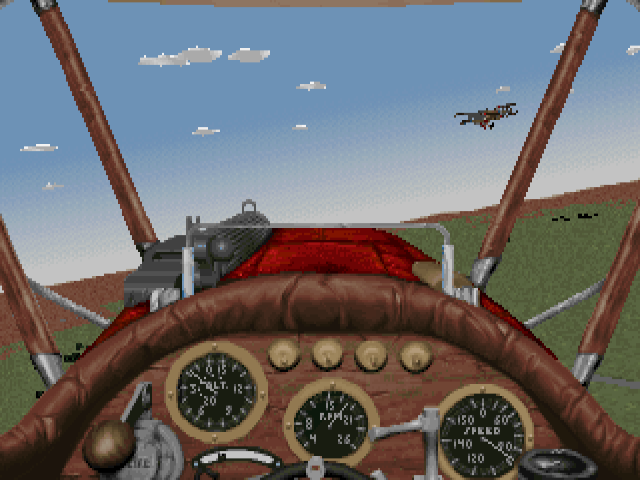 Fast-paced sorties against the colorful but deadly fighter planes of the German Jagdstaffeln (Hunter Squadrons), prove challenging but not impossible. 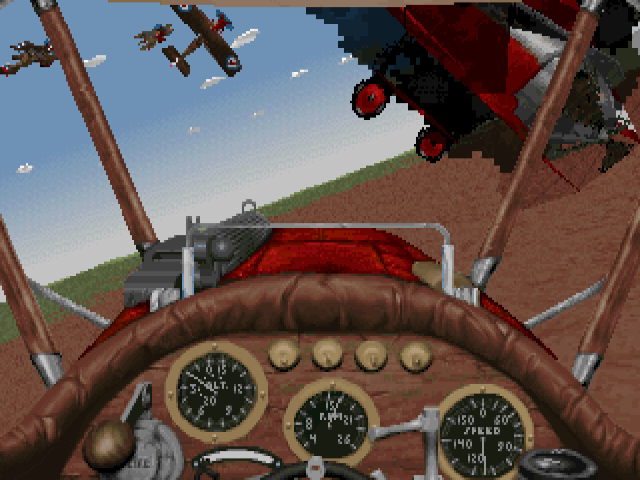 Moreover, an instant mission generator allows you to fly any type of assignment you wish against the Germans - and you are able to replay them over and over again! 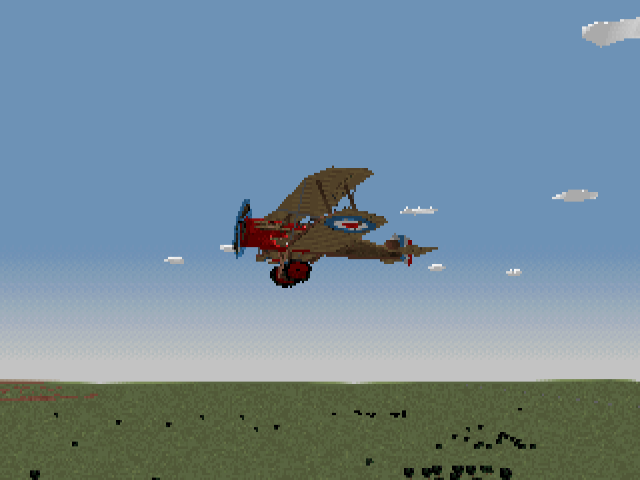 Five different historically accurate planes (Sopwith Pup, Sopwith Camel, SE5a, SPAD XIII, Fokker Dr. 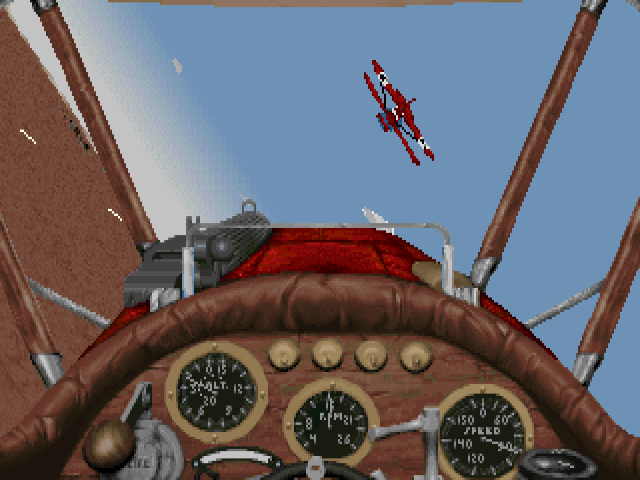 I) let you fly unique missions against numerous types of enemies - including fighters, two-seaters, bombers, balloons and zeppelins. Full cinematic voices, from the irascible Harry to the soft-eyed Lisette, gives a person-to-person feel to the heart-pounding adventure. 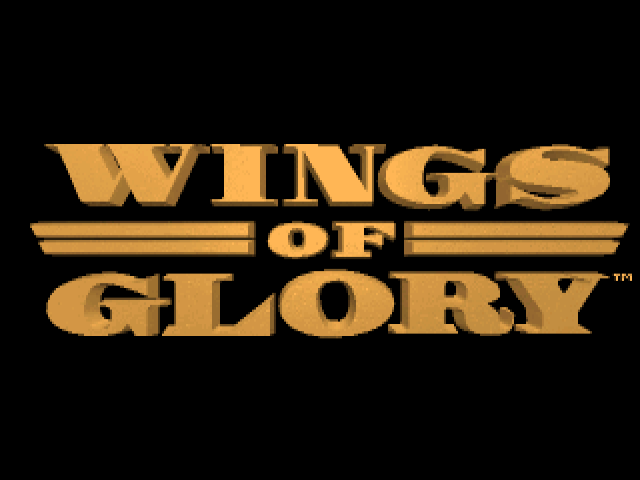 4-channel digital sound gives you the roar of dogfighting the way WWI pilots heard it. Mission recorder shows you those exciting moments again and again - from camera angles that you choose. 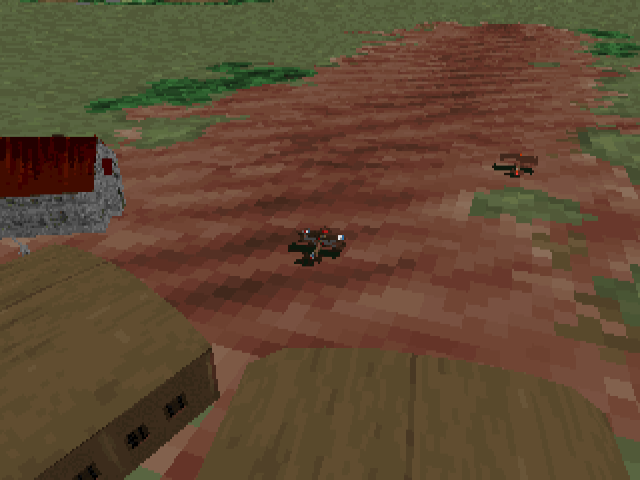 Instant mission generator lets you fly against an almost limitless combination of enemies. 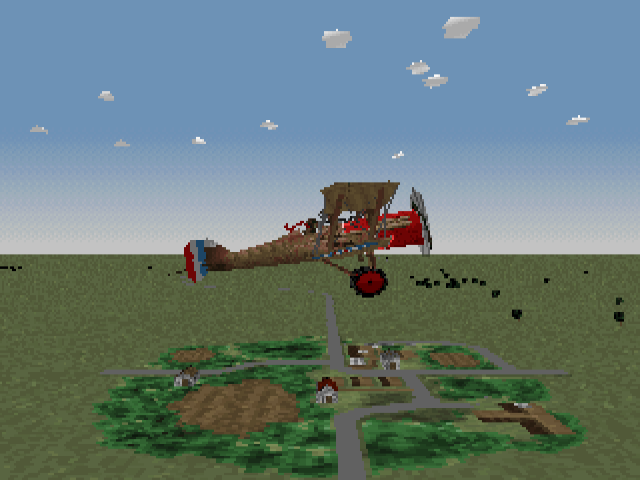 Enhanced game engine generates realistic clouds, trees and increased plane detail. 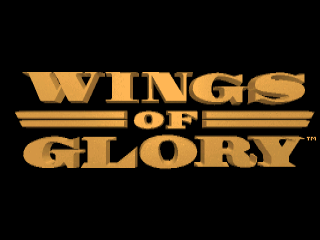 Wings of Glory is compatible with EMS, XMS and other common memory management systems.